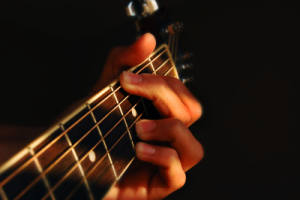 To sit down for a while with a guitar, have a chat with friends and sing – this is what almost every Czech likes. 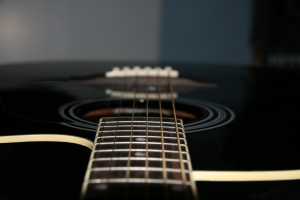 Before the Christmas madness starts, come to a nontraditional Czech lesson and enjoy a traditional Czech evening with guitar. Thank you – the fabulous musicians and all that came for the beautiful evening! This event is organised with Miloslav Votradovec (Kupodivu).